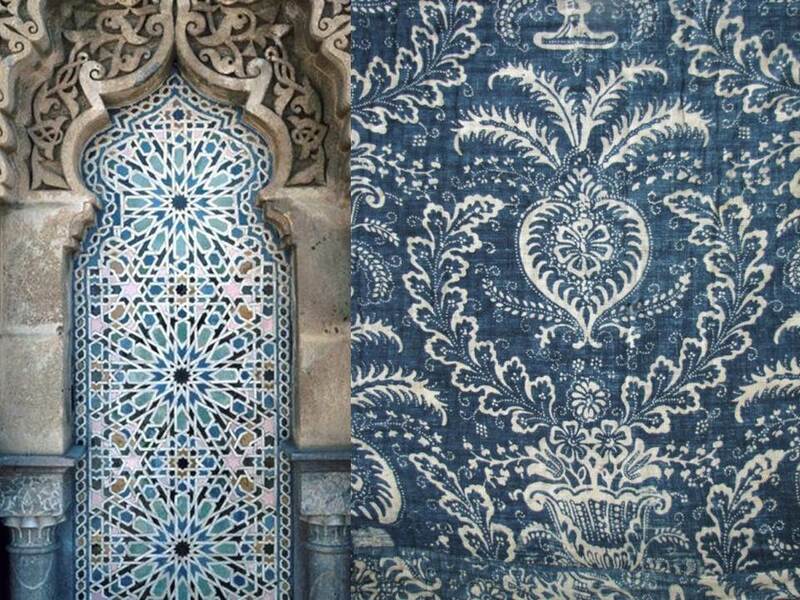 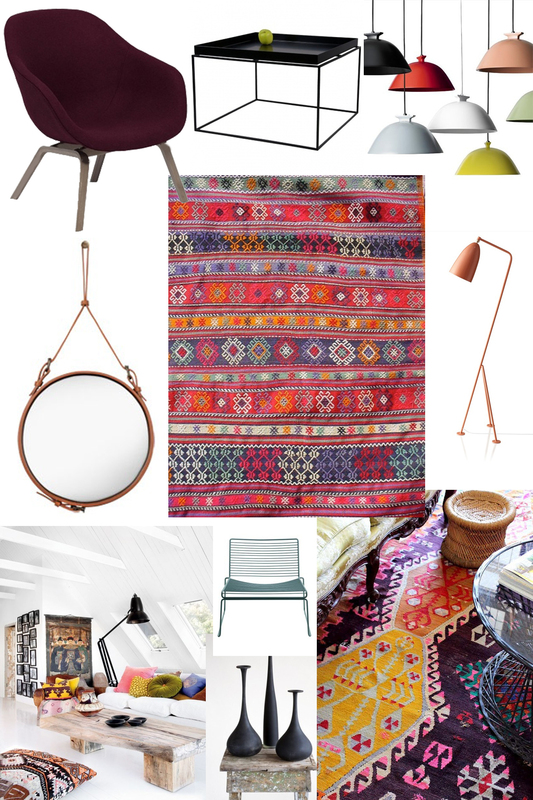 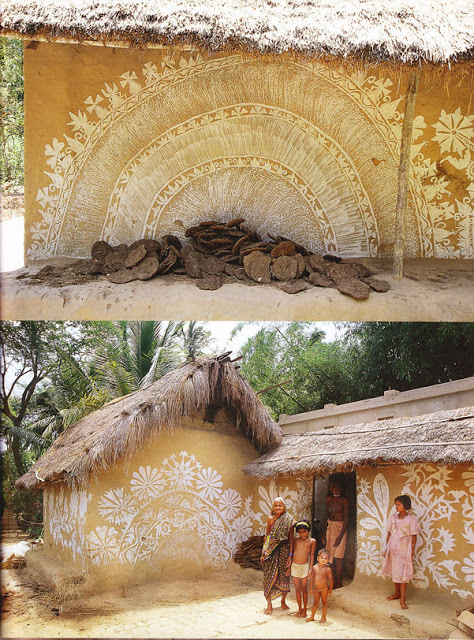 I am always astonished about how people tend to decorate their houses based on their own aesthetic perspectives and traditions. 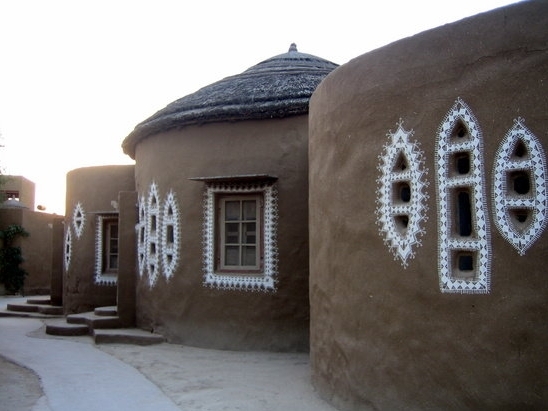 The vernacular architectures around the world have best examples of these beautiful homes which are not built only by readily available materials and local techniques but also with love and passion which reflect the aesthetic soul of the people building and living inside of these homes. 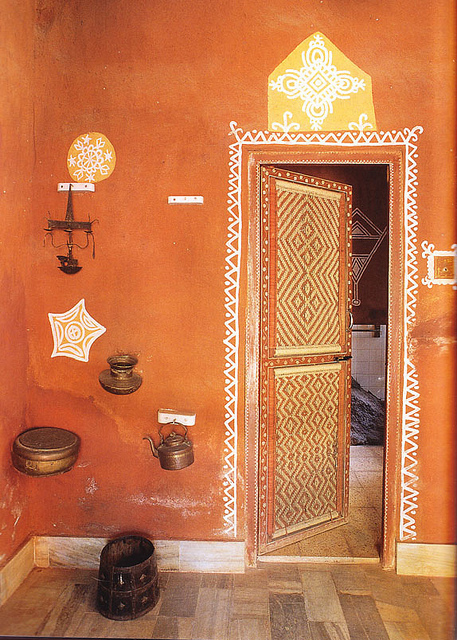 A simple doorway decorated by paintings turns this simple home into a spectacular Indian residence. 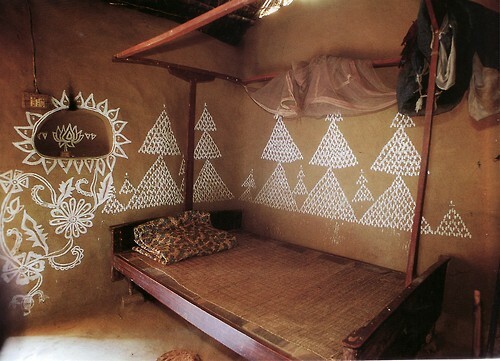 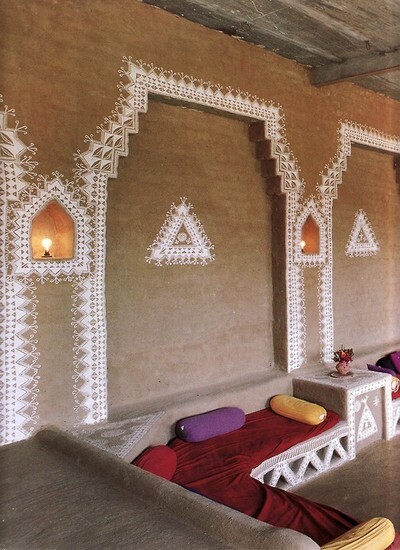 Raised mud reliefs inlaid with mirror on the walls of modern home in traditional tribal Rabari.